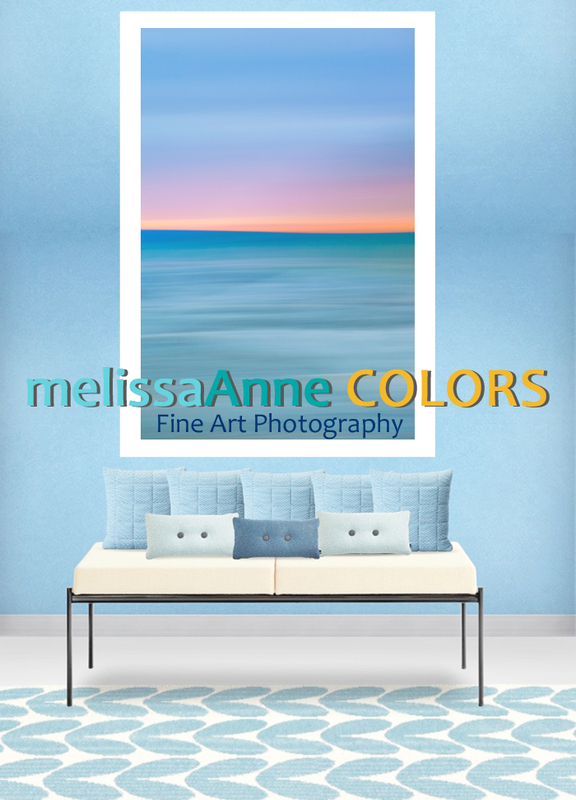 Fine art photography to stimulate the senses, calm the mind & decorate the walls. Immerse in a world of color. Emotionally supportive & wellness enhancing doTERRA essential oils. Renew your body mind connection. 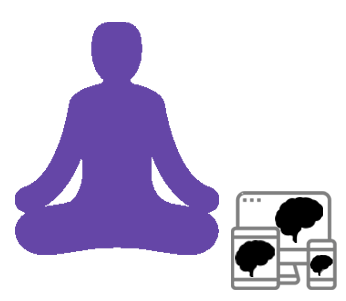 Expand focus, manage stress & improve performance with neurofeedback headset meditation programs. Exercise your “unfocus” & improve your innovation, creative thinking & problem solving skills.